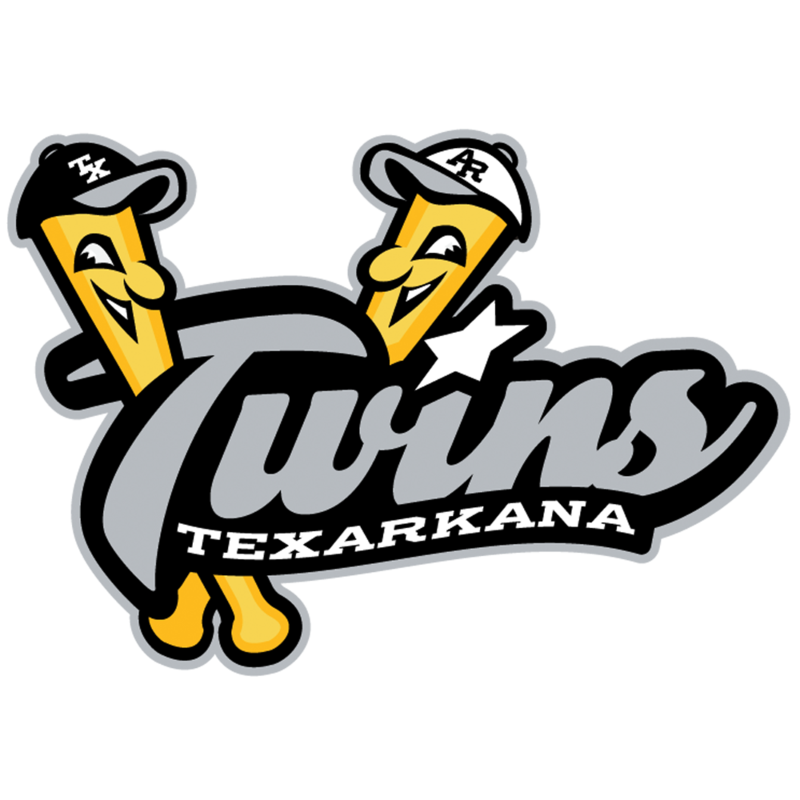 Bryan/College Station, Texas(July 4, 2017)- The 2017 TCL All Star Game will be played at Nutrabolt stadium on Wednsday July 5th. 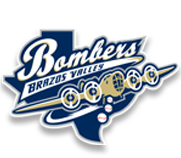 The West All Star Team will be coached by the Brazos Valley Bombers coaching staff, and the East All Star team will be coached by the Victoria Generals coaching staff. The Homerun derby will start at 6:00 PM and last one hour.